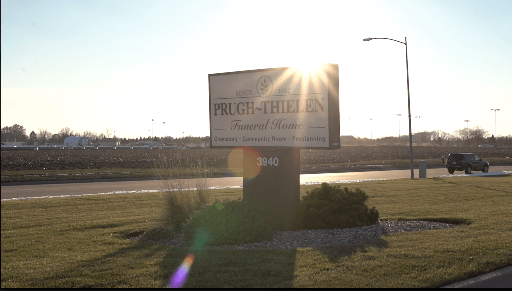 At Prugh-Thielen Funeral Home, we have, once again, returned your trust by opening the first on-site crematory in the area operated by fully licensed funeral directors. The trust you place in us is sacred and we should do everything possible to maintain complete control of the cremation service and process. 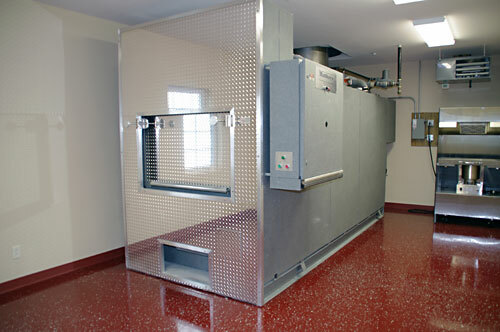 Our crematory, located on the premises, allows us to do exactly that. Each step of the cremation process will be handled with our state-of-the-art equipment and entirely on-site, to offer you and your family an invaluable peace of mind. And, because we control all aspects of the cremation procedure, you are ensured of the highest standards of honesty, accountability and trust from our superbly trained and licensed staff. You can relax when you choose us, knowing that you’ve made the best possible cremation arrangements for your loved one, or as part of your own cremation pre-arrangement plan. 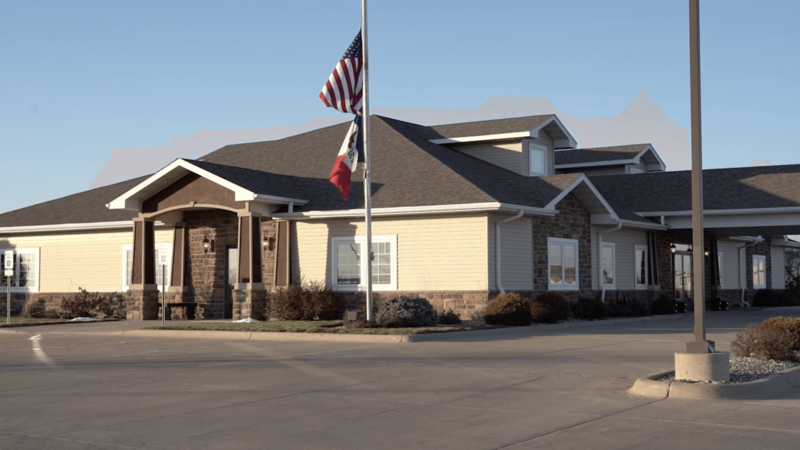 We are the only area funeral home to operate our own crematory inside our clean and secure facility so your deceased family member never leaves our care. This means that your family member stays in the hands of our competent staff from receipt into our care until the cremated body is returned or placed in final rest. We will ensure that every cremation is handled with care. 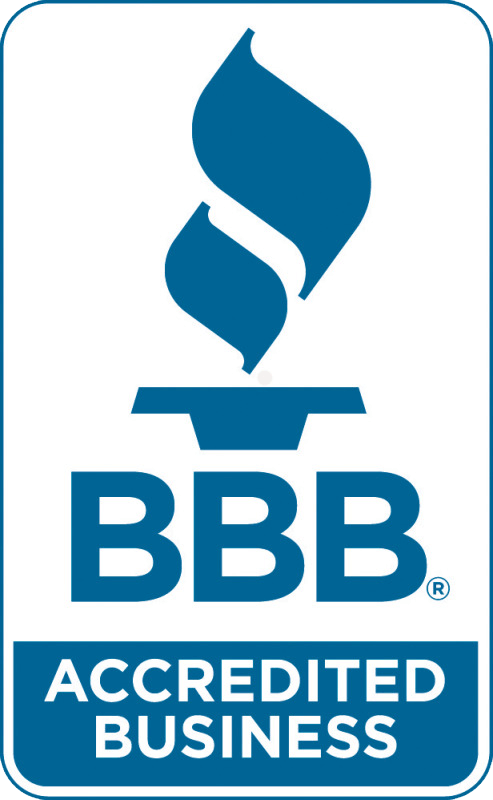 Also, we are members of the Cremation Association of North America, which provides advanced certifications to our staff. We adhere to their Cremation Code of Ethics, an assurance to you of our commitment to dignity and honesty. There is a huge difference between “cremation services” and “on-site cremation services.” Because we operate our own state-of-the art crematory, on our grounds, we can offer families trusted on-site cremation services.